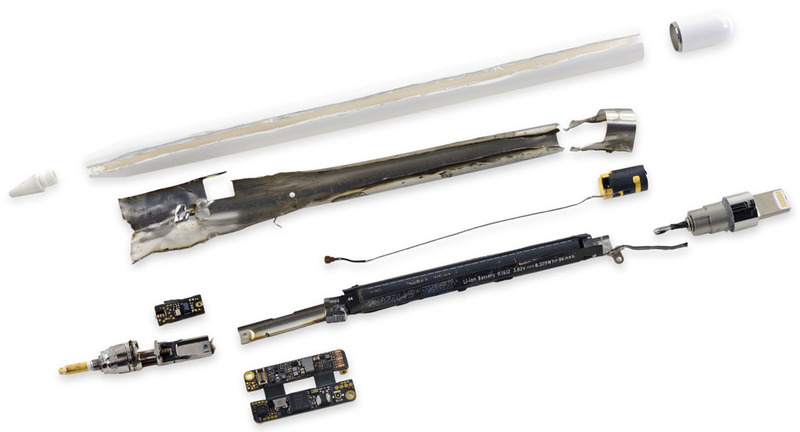 No new Apple tech survives long without being taken apart by iFixit, and the Apple Pencil is no exception. Apple didn’t make it easy, however, with iFixit having to resort to a small circular saw to open up the device and needing to break a flex cable along the way. 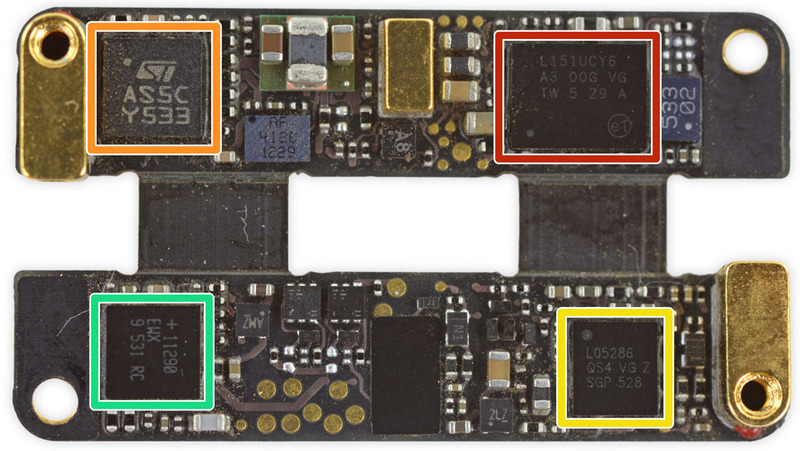 iFixit reports that the logic board is the smallest one it’s ever seen, and weighs just 1g. Even so, Apple still struggled to fit it into the casing so they folded it in half. There’s an even tinier sensor board inside the nib, with movement between two parts acting as an apparent pressure sensor. Unsurprisingly, iFixit gives it 1 out of 10 for repairability, which really ought to be a zero as “you can’t get inside without destroying the device.” Fortunately, it appears you’re unlikely to damage it in normal use. Both Tim Cook and Jony Ive have been talking up the capabilities of the Pencil, even if it is taking a while to get them into customers’ hands. Head on over to iFixit to see the full teardown photos and details, and our own less destructive look at the device.